NAMIBIA’S development and maintenance of its road infrastructure has historically benefited from a combination of traditional forms of financing and consistent funding from both the national and sub-national budgets, as well as levies such as Road User Charges. In this regard, the Ministry of Finance has pumped N$1.2 billion into the maintenance of the national roads during the 2018/2019 financial year. This was revealed by Calle Schlettwein at the 17th Africa Road Maintenance Funds Association annual general assembly, which is currently underway in Swakopmund. This roughly translates to a maintenance expenditure of N$76 000 per kilometer of bitumen road and N$11 000 per kilometer of gravel road, he said. “We have invested heavily in improving the various transports corridors including Trans Zambezi, Trans Kunene and Trans Kalahari road corridors, as well as the expansion and deepening of the Port of Walvis Bay,” he said. 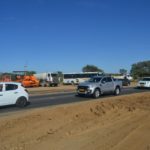 Amongst some of the flagship road projects that Namibia is currently undertaking is the constructions of dual carriage between Windhoek and Okahandja. Other current projects include the duel carriage road from Windhoek to the Hosea Kutako International Airport, Swakopmund to Walvis Bay and Swakopmund to Henties Bay, which is planned to eventually link the coast with Kamanjab further to the north. He added that the projects will greatly improve traffic mobility and improve road safety. Namibia has a road network that stretches roughly 50 000 kilometres, with a vehicle population just below 400 000 units. “The majority of investment and growth was focused on bitumen roads. 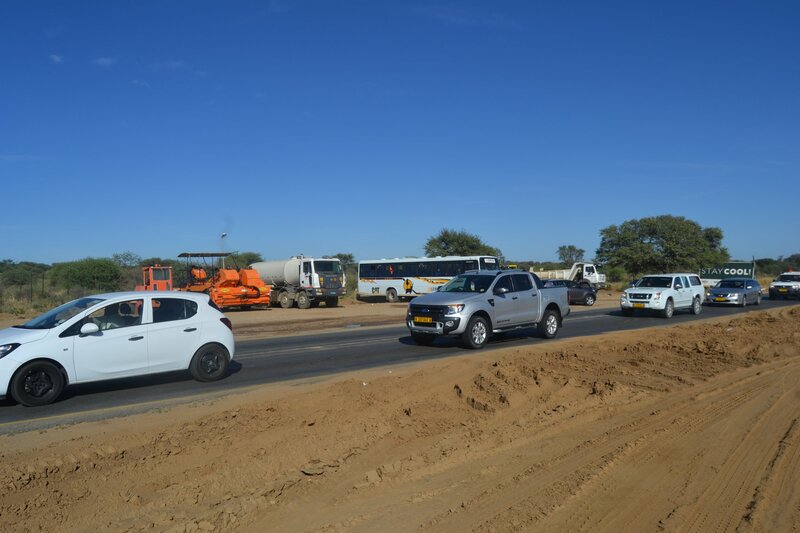 The continuous investment in the upkeep of our road network has resulted in Namibia’s roads being ranked among the best in Africa as reported in the latest Global Competitiveness Report,”he concluded.